Official Tournament station is where to meet after and enter your pictures. Located at the Island Beach area in Guelph Lake. No later then 4pm. We will list the prizes at a later date. 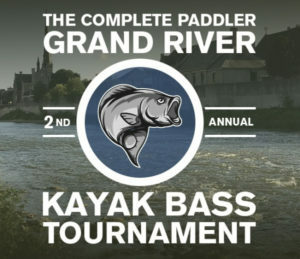 We will have prizes for the top six longest Bass and prizes for the top two longest Northern Pike caught. 1. Must be signed in and at Captain’s meeting by 6:30 am. 3. 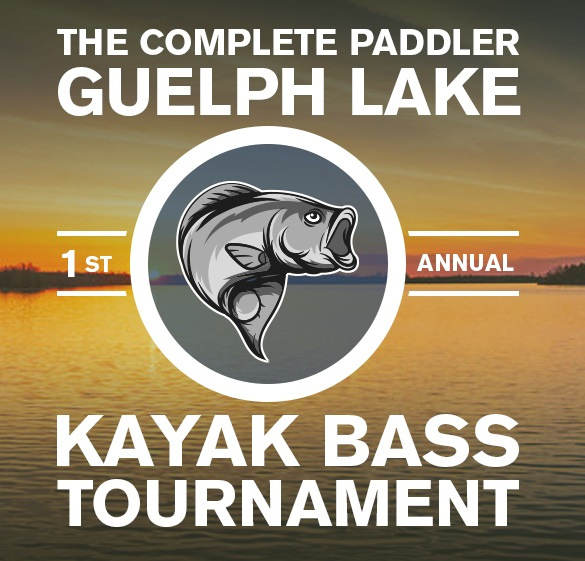 All fish must be caught in Guelph Lake. The Boundaries set for the Tournament are the Park boundaries, not including its tributaries. 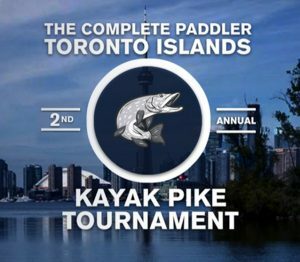 Anyone observed fishing elsewhere during the Tournament will be disqualified.